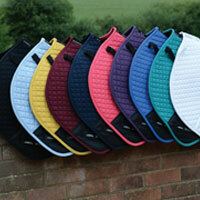 High Wither All Purpose Saddle Pad. Soft durable polycotton quilted outer. High quality breathable Merino lining. 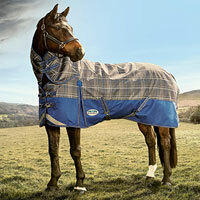 Wicks moisture away from the horses back. 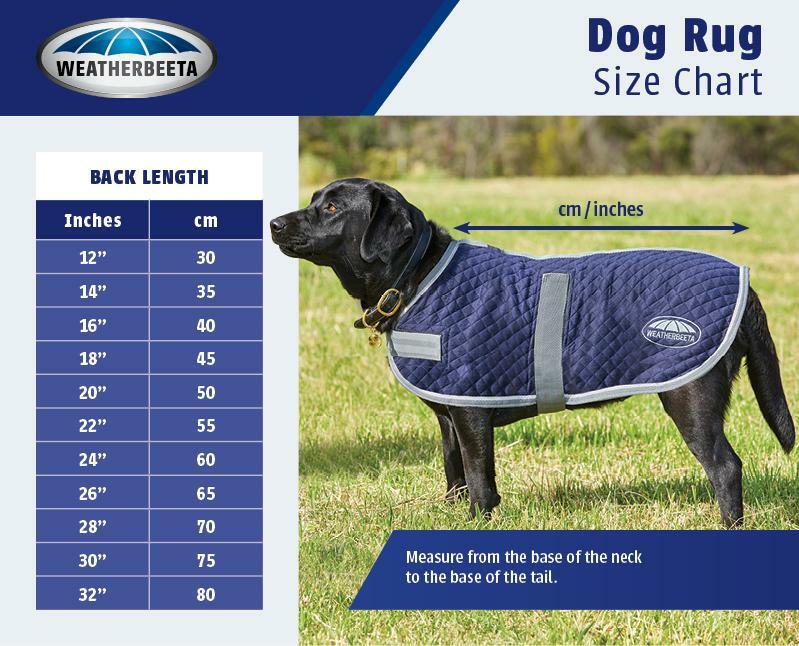 The WeatherBeeta Merino High Wither All Purpose Saddle Pad has a soft durable polycotton quilted outer with a high quality breathable Merino lining. 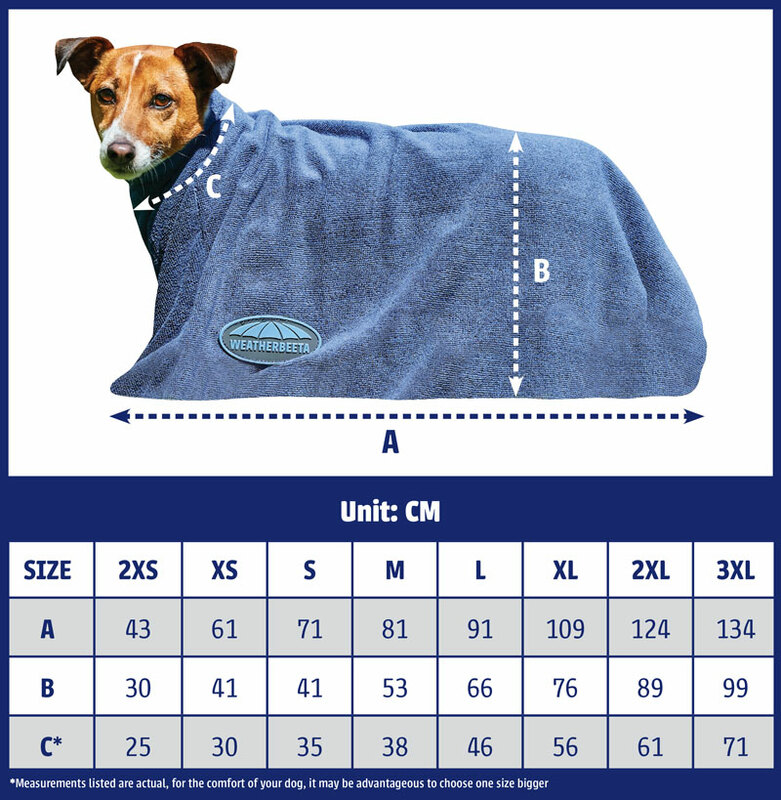 The Merino lining helps to wick moisture away from the horse’s back and relieve uneven saddle pressure.